My single Little One Bedroom is here! 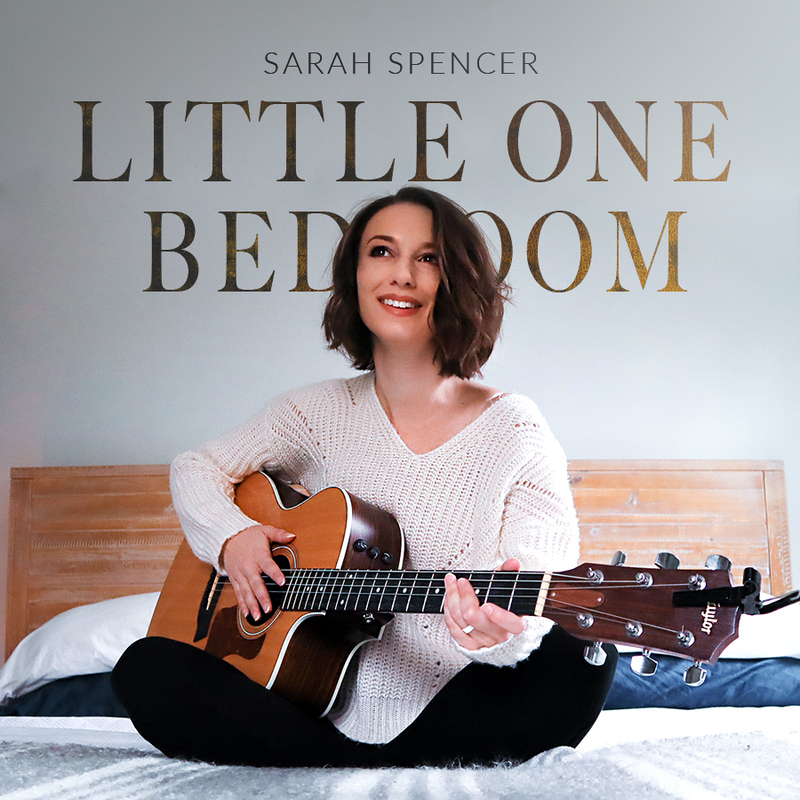 You can grab my single Little One Bedroom to-freaking-day on iTunes or Spotify. Check it out!